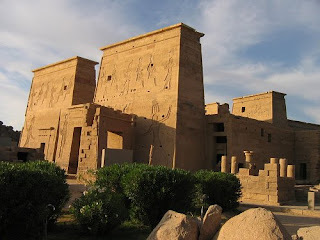 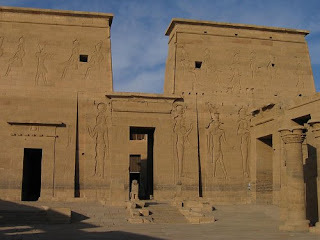 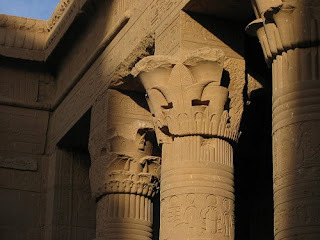 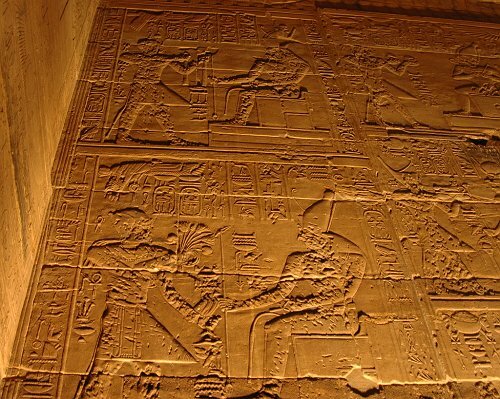 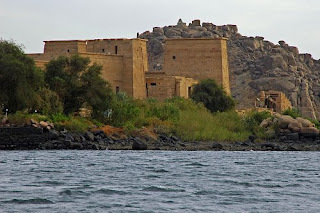 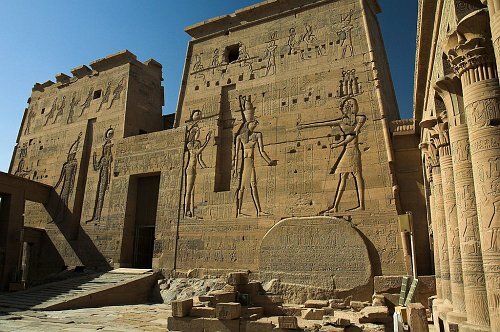 When the High Dam project threatened to engulf Philae completely, the temples were saved by a great international rescue operation sponsored by UNESCO, which took place between 1972 and 1980. 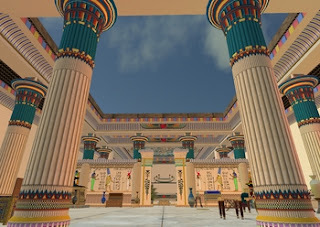 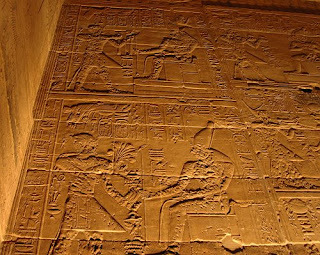 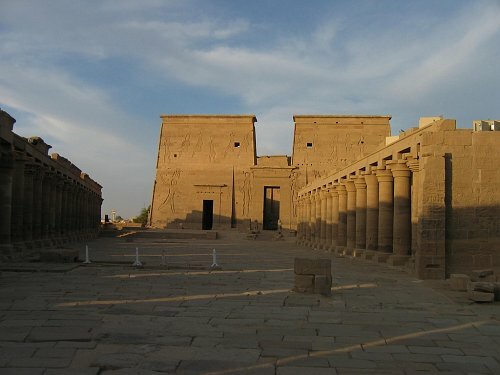 The island of Philae was surrounded by a coffer dam and drained, while a new site was prepared on the neighboring island of Agilka. 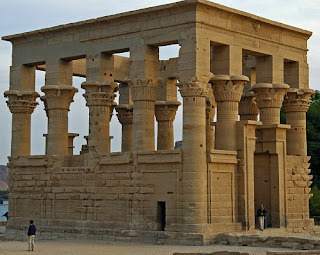 The temples were broken up into sections and carefully numbered, then re-erected in the same relative positions on Agilka.